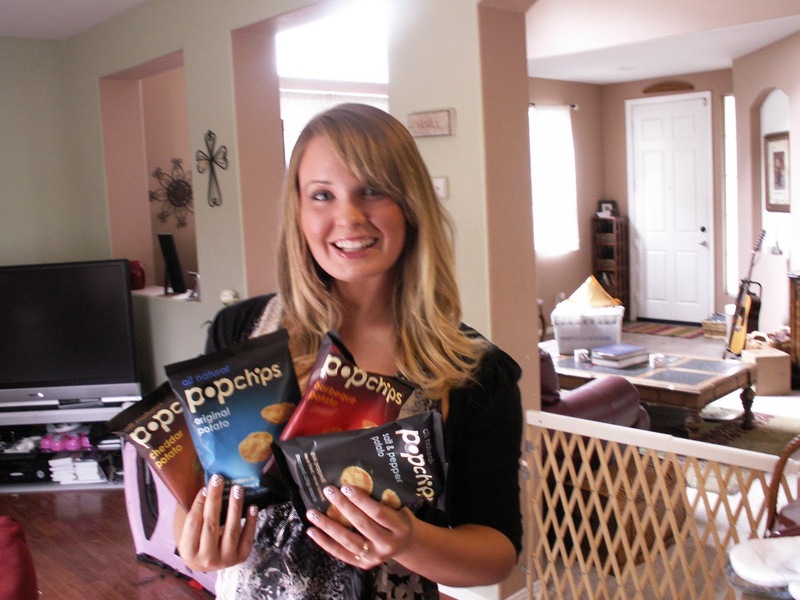 Did you know Pop Chips are gluten free? 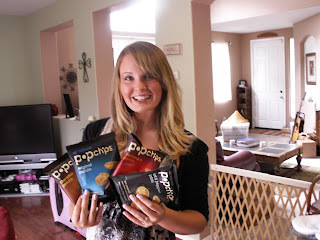 They are so good and a perfect grab and go for gluten intolerant people. They are also so much better for you than traditional chips. Very low in calories, with only 120 calories per serving and only 4 grams of fat. Taylor loves them and it is the perfect thing for her to grab to take to work. So this is my pick of the week for gluten free grab and go. You can get them at any local grocery store.